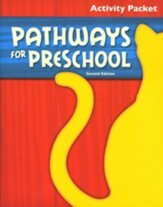 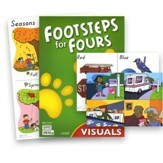 This CD accompanies BJU Press' "Pathways for Preschool" curriculum, and includes 94 songs and sound (e.g. 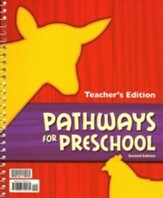 farm animals)-tracks. 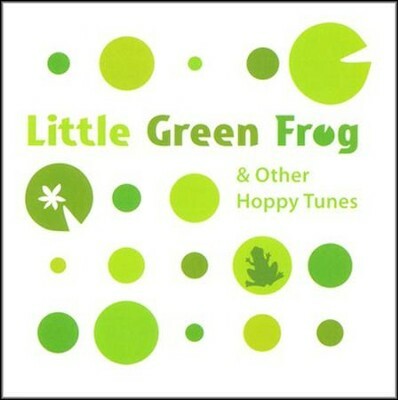 Sing along with your texts at home and in the car with this fun auditory supplement. 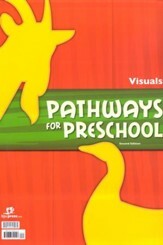 I'm the author/artist and I want to review BJU Pathways for Preschool CD.